New Rittal RiLine Compact 125 Amp Adaptor | Rittal - The System. 2019-02-19. 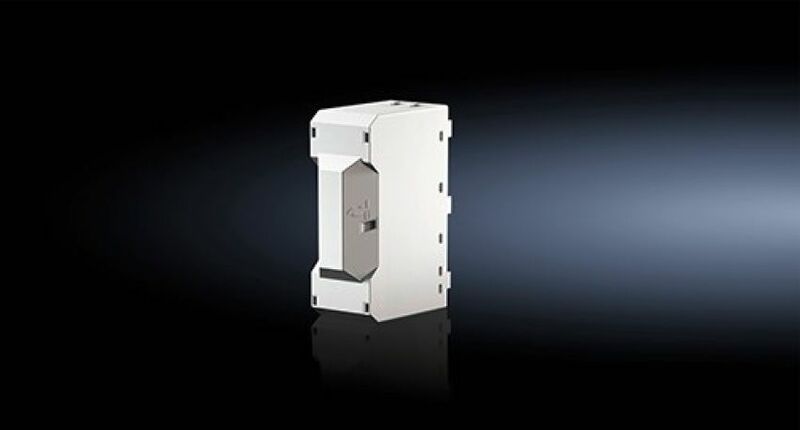 Rittal has launched a new 45 mm RiLine Compact adaptor, which is rated at 125 amps.